Harry & Ida was highly recommended for their Pops Pastrami (half a pound of meat). I am happy to report that the hype was well deserved. 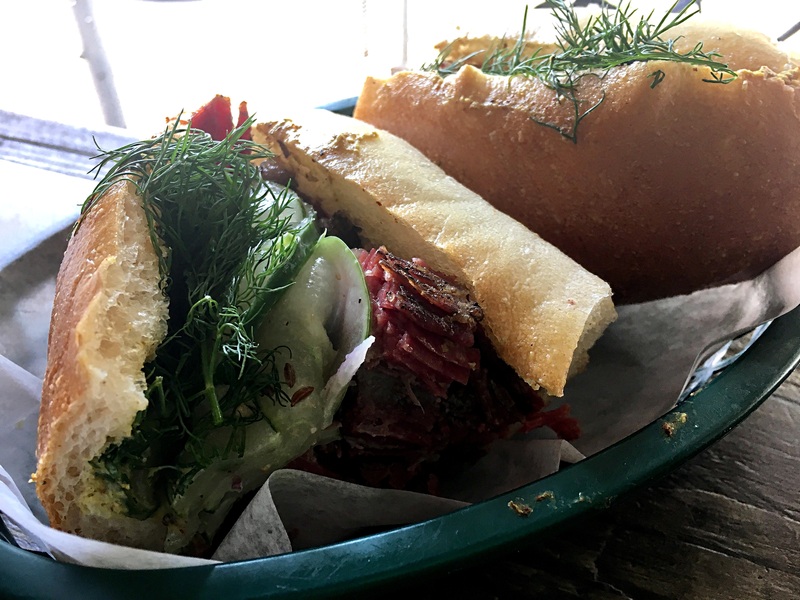 Pastrami was very flavorful and went very well with the delicious and refreshing kraut. It was enough for two people to share.